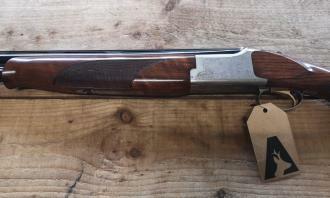 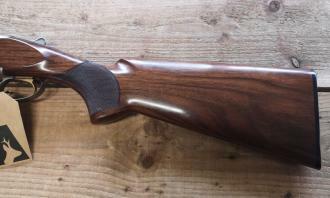 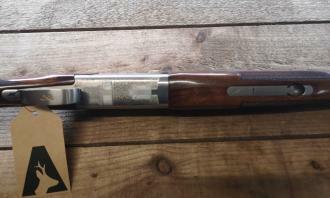 Browning 525 over and under 12g shotgun with 28″ multi choke barrels, In good used condition. This shotgun comes with a full set of chokes and a makers ABS case. 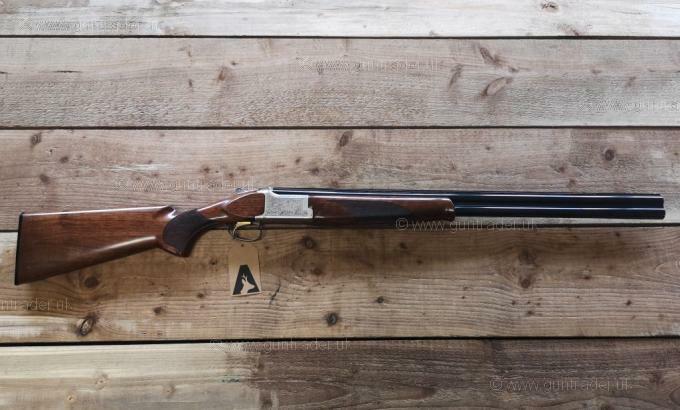 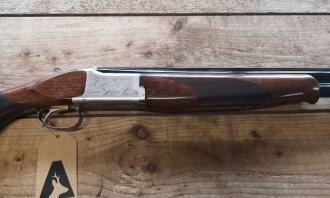 An ideal all round shotgun, for both Game and clay shooting.